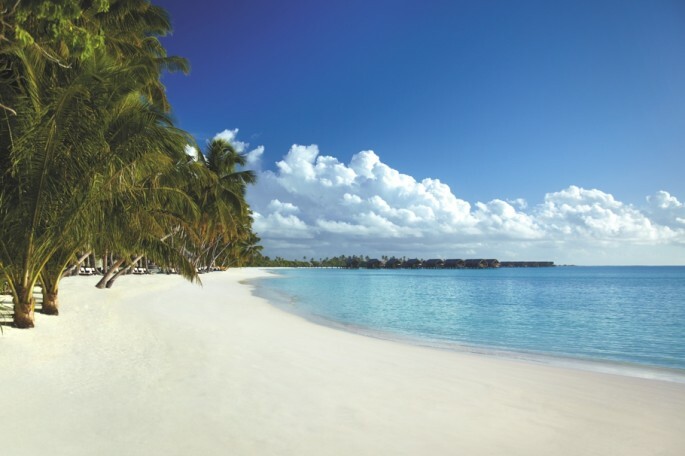 The Maldives is paradise, where the view shifts as easily as the sands between the toes and where the sounds of aquatic bliss carry on the trade winds. It is not just the magic of sight and sound. 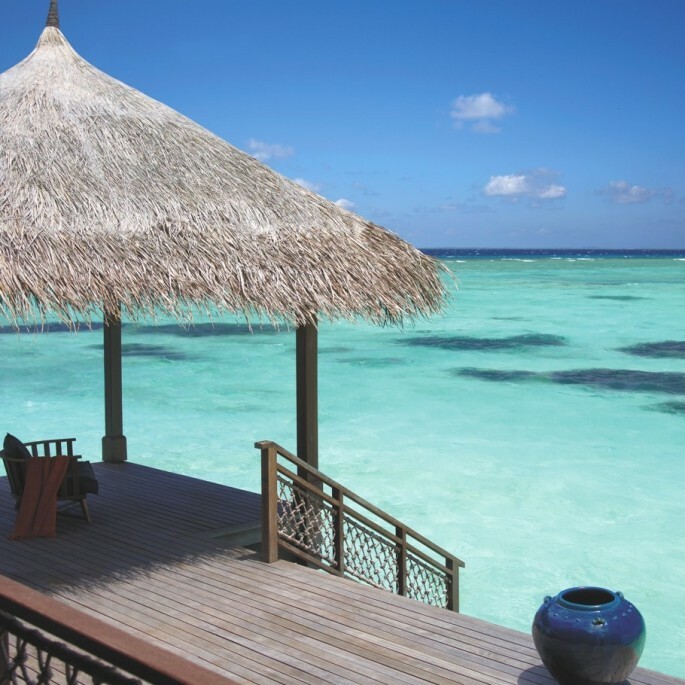 The Maldives is about touch too, like the gentle caress of warm waves, the pleasant tickle of exotic fish and the embrace of warm evening breezes. 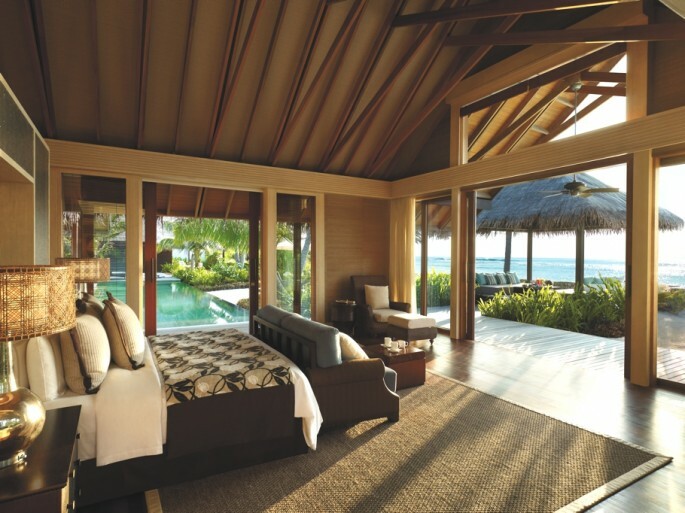 The brightest gem in the sparkling waters of the Indian Ocean, Villingili Island is a haven for those seeking their own Shangri-La. 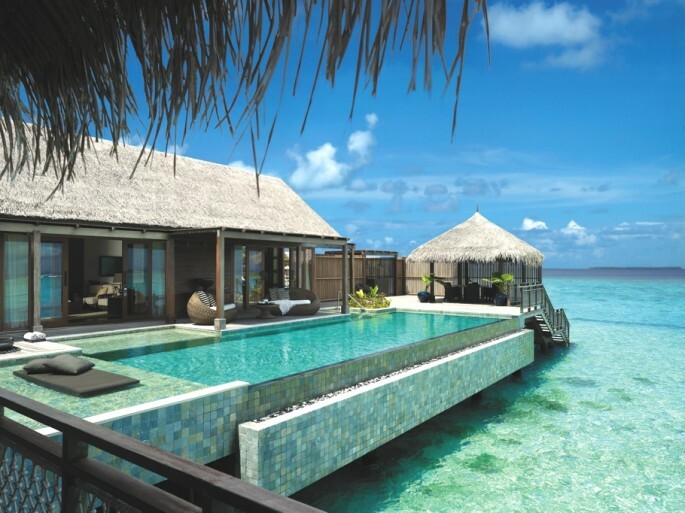 The luxury island of Maldives, like sapphire and emerald earrings off the colourful face of South Asia, is heaven, and a luxury resort has evolved in a special corner of this island paradise. 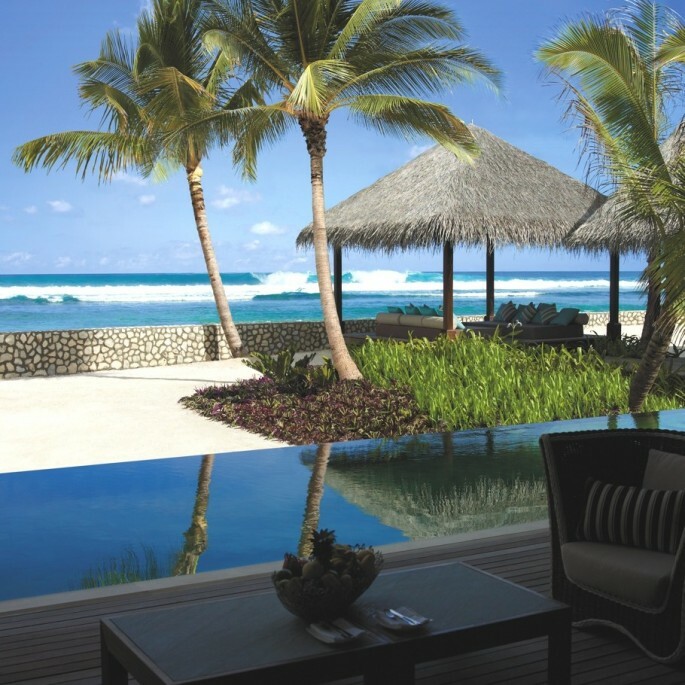 Located south of the equator on Villingili Island, on the southernmost tip of Addu Atoll, Shangri-La’s Villingili Resort and Spa, Maldives offers guests a stylish and luxurious experience in a spacious and boutique-style environment. 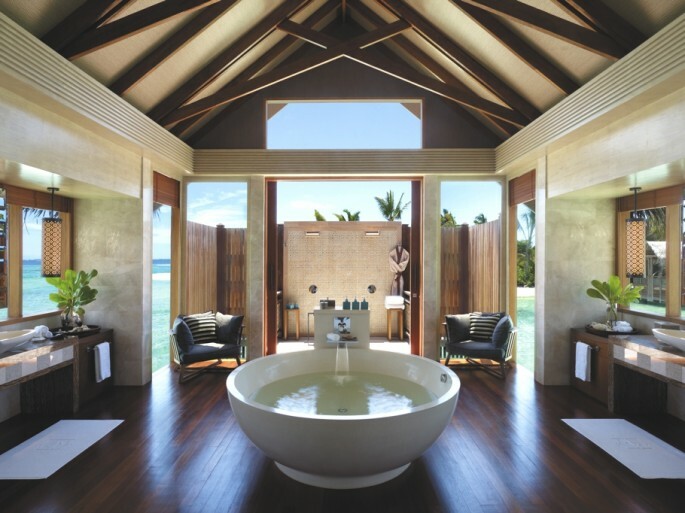 As one of the best-equipped luxury resorts in the Maldives, guests can enjoy a range of spa and leisure activities and an array of exciting dining and entertainment facilities. There are over six kilometres of picturesque coastline to enjoy, with nearly two kilometres of beautiful white sandy beach. 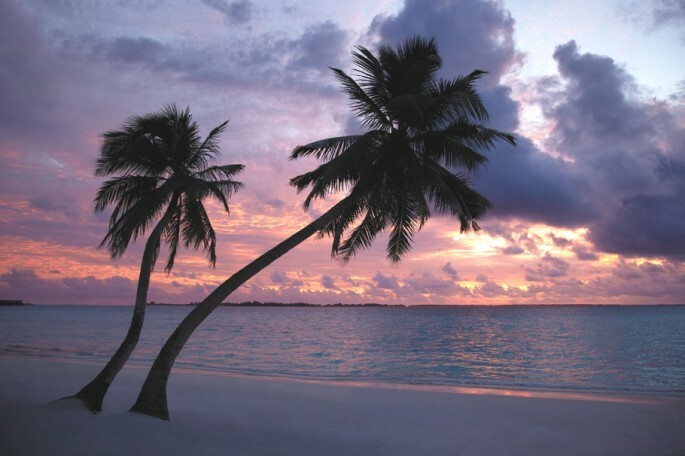 There are lagoon beaches on the western shore of the island and a surf beach on the eastern side. 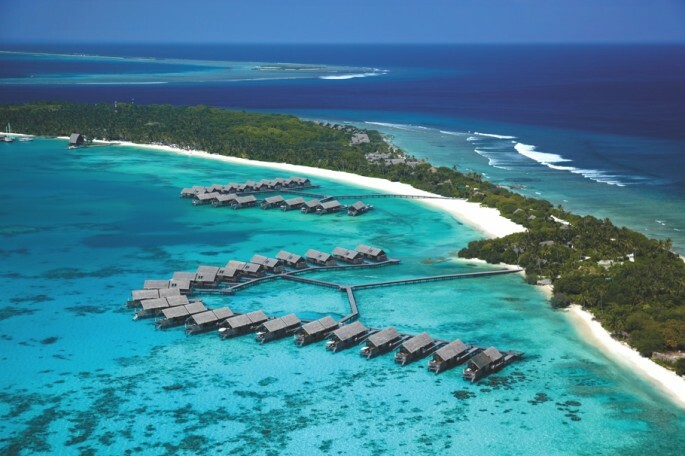 From private ocean retreats to tropical tree house villas – unique to the Maldives – with panoramic views, accommodation is available in seven distinct styles, each equipped with an iPod docking station and other luxurious amenities. 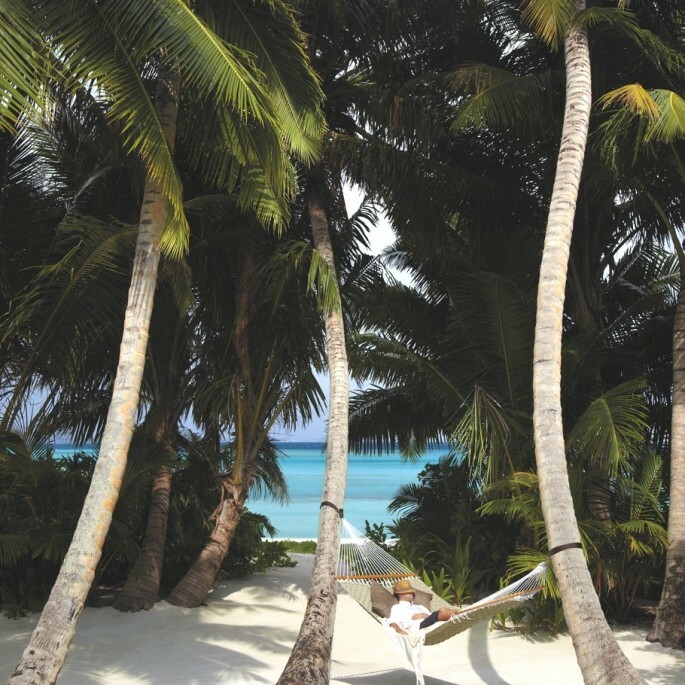 The sensory pleasures of eating and drinking are well catered for on the luxury Maldivian resort. 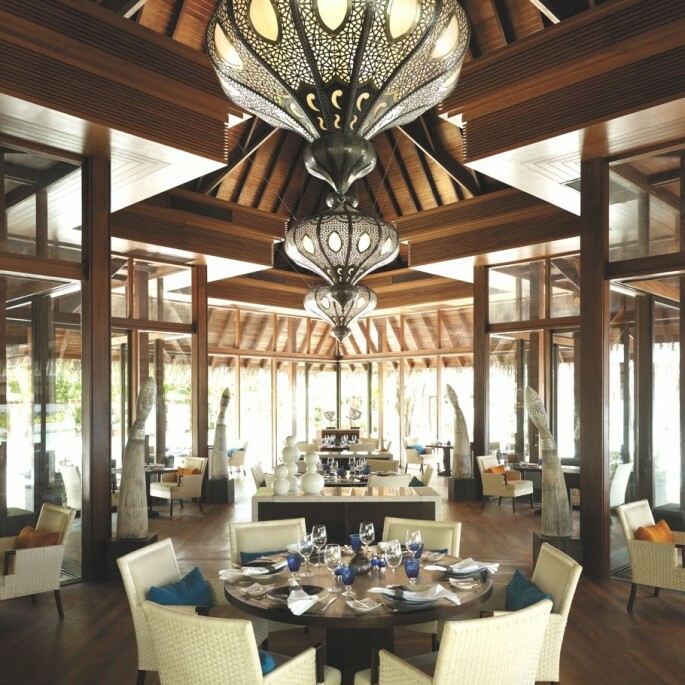 Dr. Ali’s leads the restaurant selection with three distinctive living rooms that focus on fine cuisine from the Indian Ocean, the South China Sea and the Arabian Gulf. Those seeking an experience with a difference are invited to take a cruise on a luxury yacht for lunch on the equator. 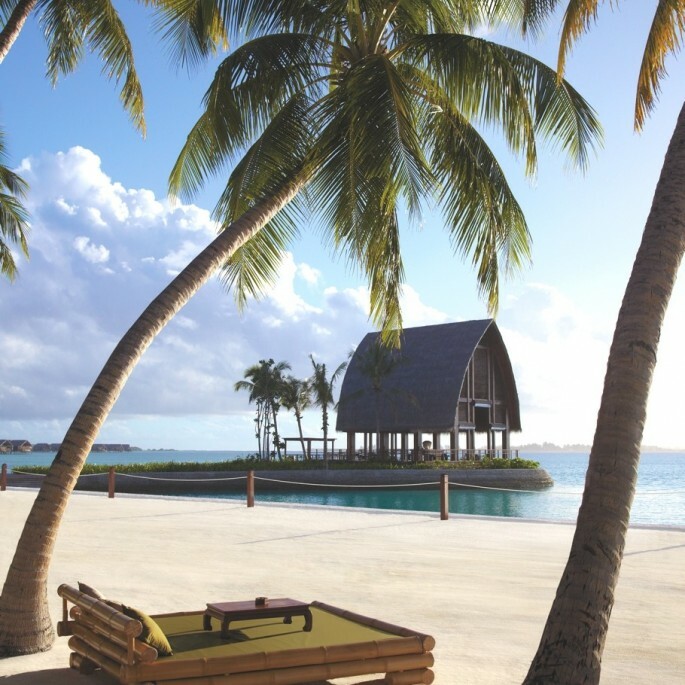 The luxury Maldivian resort and spa, is a 70-minute flight from Malé, which has around-the-clock flights from the domestic airport and is an eight-minute boat ride from Gan International Airport on Addu Atoll.